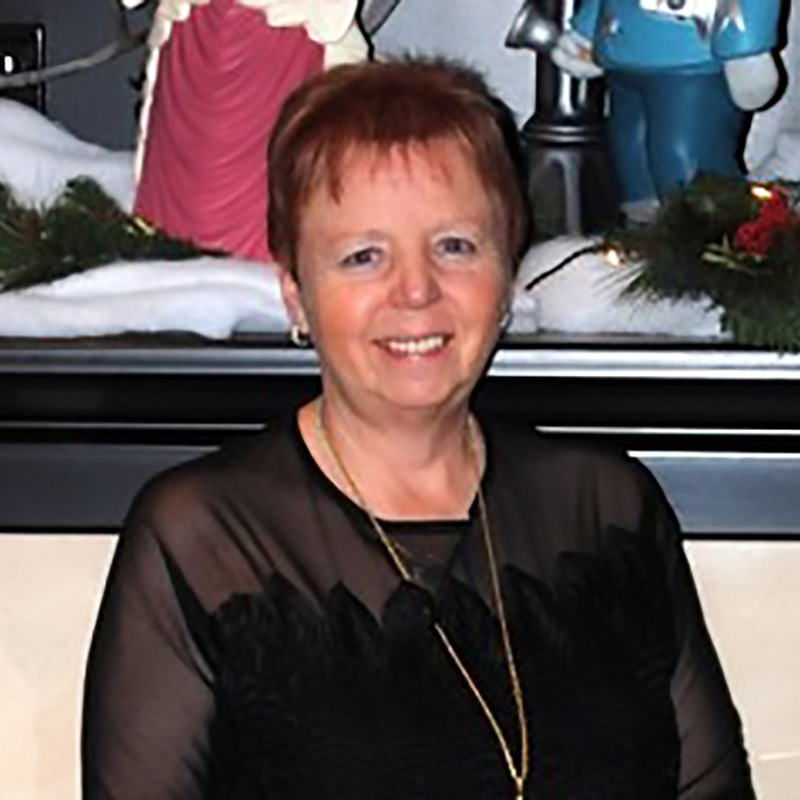 For many years, Sheila has been a church pianist/organist and has performed at weddings and concert events throughout the city. Sheila has given her own well received concerts for the public over the years as well. In addition to her exciting musical career, Sheila was also the founder and director of Second Chances Counselling & Resources Centre. She was the CEO of Pro-Med Services and Pro-Med Convention Services as well as an Associate Pastor of Skyview Church in Dalhousie. She is a well respected music teacher, theory specialist, coach, mentor, adjudicator and examiner. She has worked with children of all ages and abilities as well as adult students of all talents. Sheila is an avid artist in her off time and is studying ballroom dancing.